If you’re new to the dog daycare industry then one of the first things you might be wondering is how to accept payments for your services. Sure, you could ask for cash – but who really carries cash these days? And do you really want all the effort of going to the bank all the time to transfer the money into your account? A far more efficient way to accept payments in your dog daycare is to utilize online payments. Your customers can pay with their debit or credit cards at the point of booking – meaning that you don’t have to chase them up for payment before they bring their dog to you. If you want to accept online card payments, you’ll need a merchant account provider. They act as the “middle man” to connect the payments to your business bank account in a secure, reliable way. Merchant account providers enable you to accept credit and debit card payments online. There are different providers available, so be sure to shop around for the one that’s right for you. PCI Compliance certification – this means that the merchant provider meets a legal set of standards to ensure safe and secure financial transactions. They will work through a secure server in order to protect both your bank details and the card details of your customers. Online payment gateway – this is how the money is actually taken from your customers and put into your bank. An easy-to-use, professional booking form – customers will only part with their hard-earned cash if they trust you and your website. Your merchant account should provide you with an online booking form to direct your customers to which looks professional and is straightforward to use. The types of fees that may be involved do vary between merchant providers, however typical expenses you may incur are: application fees, transaction fees, monthly or yearly subscription fees, fees for refunds and credit card fees. The fees that you are charged may vary based on factors such as your credit rating, the age of your business, the amount of money you expect to pass through the payment gateway and the industry that you’re in (in your case – the pet and animal care industry). 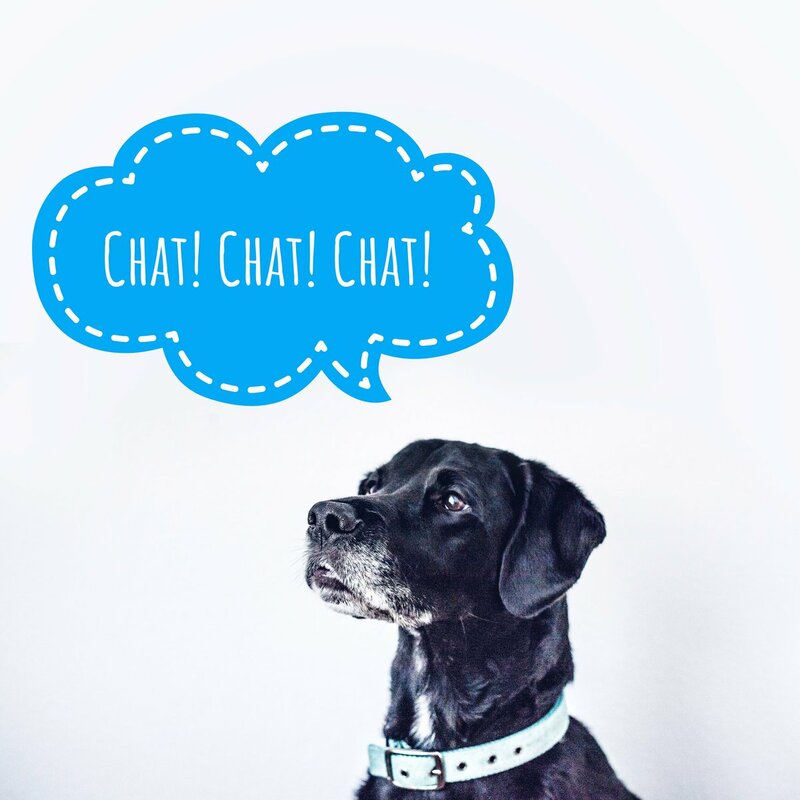 What merchant account options are there for my dog daycare? It’s a good idea to carry out through research into merchant accounts in order to decide the best one for your dog daycare. You could visit your bank to discuss their merchant services; however these can be a more expensive option. 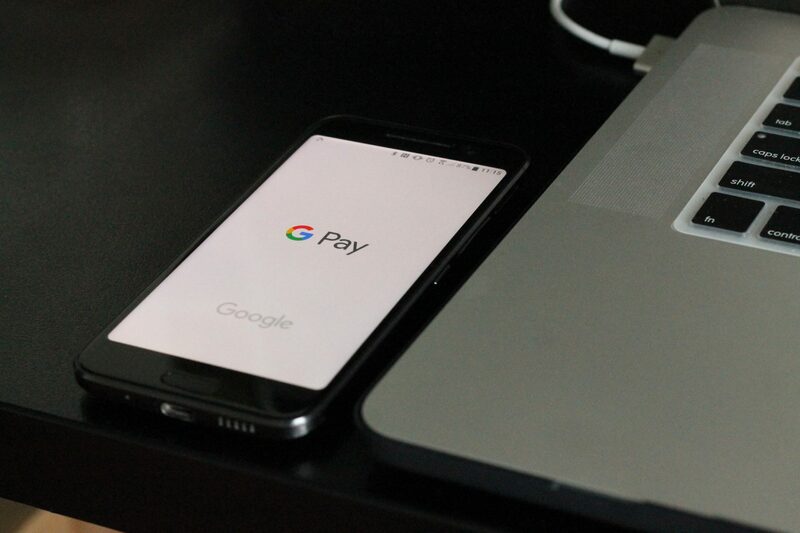 Similarly credit card companies tend to offer merchant services and these tend to use third-party payment processors such as Visa or MasterCard. This sounds complicated. Does my dog daycare really NEED a merchant provider? Great news – you don’t actually need a merchant provider – there’s an easier way! If this article has left you slightly confused about merchant options – why not leave them out entirely? It’s much more straightforward to simply use your online bookings software to accept online payments. 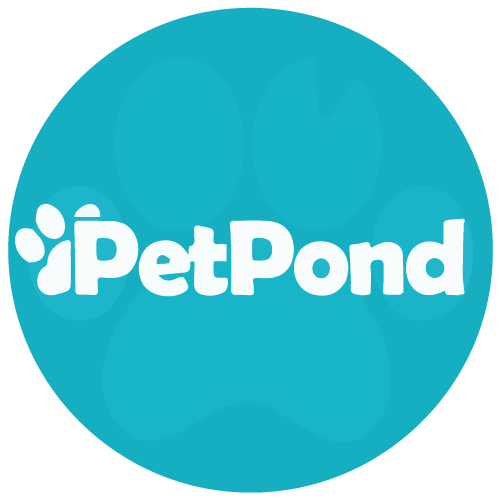 PetPond can act as your very own payment processor. We have an incredibly secure online system which lets you invoice customers and collect payments online. Our safe data storage facility is hosted by Microsoft Azure and all payments are taken through Stripe – one of the world’s leading payment processors. Skip the complicated merchant account setup and start taking money the easy way. Sign up now for your 14-day free trial.